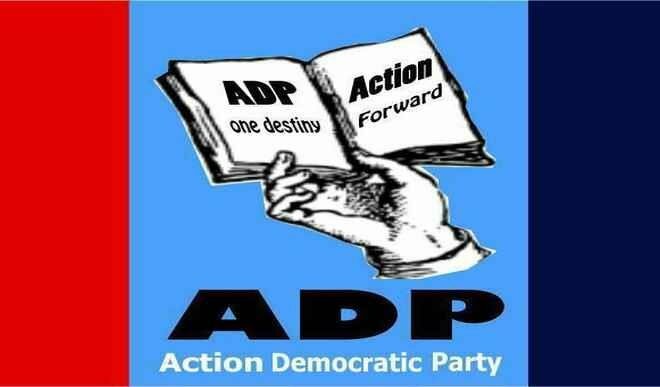 The Action Democratic Party, ADP, has called on the Independent National Electoral Commission, INEC, to conduct a fresh governorship election in Rivers State. The party also demanded that INEC should bar the PDP and the African Action Congress, AAC, from participating in the fresh election. The ADP, speaking through its governorship candidate, Victor Fingesi, at a press conference in Port Harcourt, the state capital, said the March 9 election was marred by irregularities. Fingesi added, “We are asking INEC as they are conducting investigation, not only to prosecute but to ban offending parties from further exercise INEC would recommend to resolve the electoral process in this state. “This cannot be waived away as deterrent for future elections nationwide. “ADP in Rivers is calling for the outright cancellation of the March 9 Gubernatorial and House of Assembly elections. 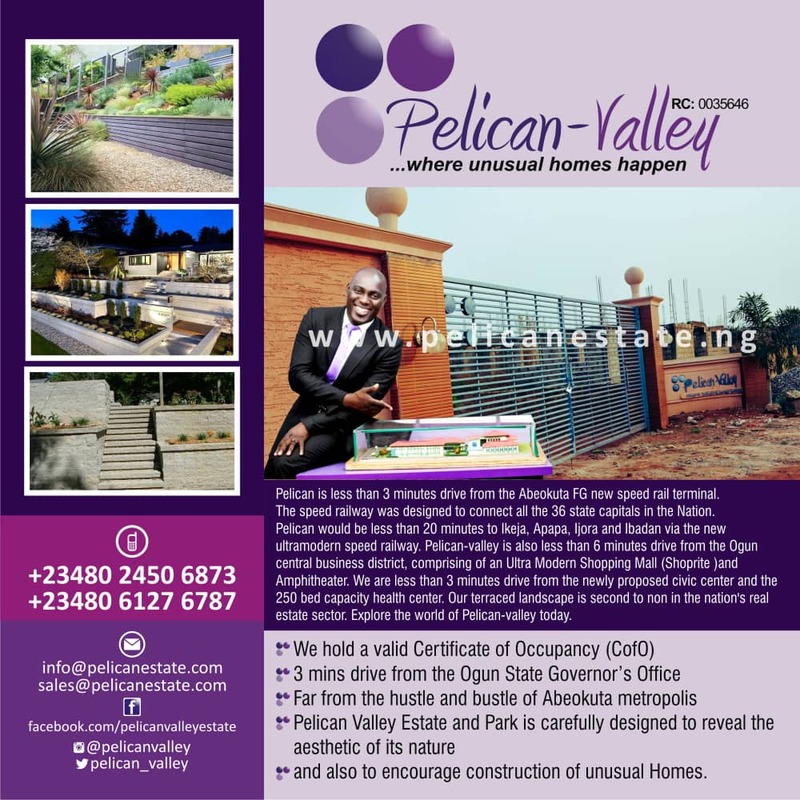 “This election was marred by violence, vote buying, ballot box snatching, intimidation by the military, gangs and thugs. “Our party and some others were prevented from all the collation centres from wards, local government and state levels. “In so many polling units, only agents of the PDP and AAC, and the APC proxy were allowed to observe the calling of the results.